Participants discover how DiSC styles affect their own and others’ conflict behaviors. 90 minutes. Participants learn how their thoughts can conflict behaviors and what thoughts and behaviors might be typical for them. 50 minutes. Participants learn how to “catch” and reframe their thoughts, which can help them choose more productive behaviors in conflict. 90 minutes. 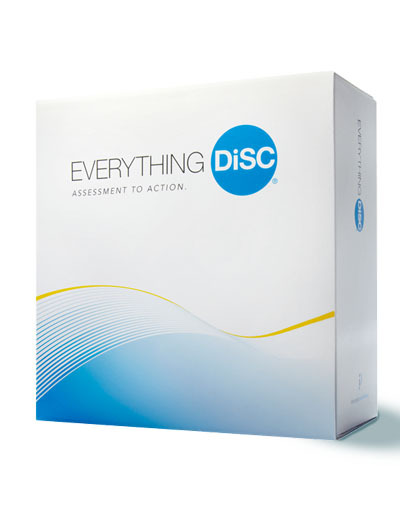 Participants identify both productive and destructive behaviors for each DiSC style. There are no program components yet.